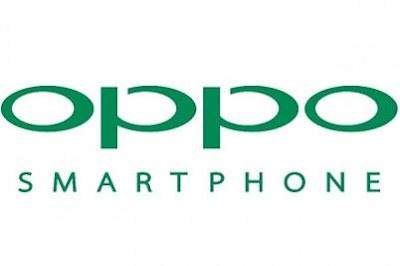 The ever-evolving global smartphone brand OPPO, has announced a new exciting offer in association with Vodafone India, one of India’s leading telecommunications service providers. As per this offer, Vodafone customers buying an OPPO F1s smartphone, will enjoy 9GB of 2G/3G/4G data free on a recharge of 1GB or above pack (for Prepaid) or a Postpaid plan of 1GB and above. Starting from today, consumers can enjoy this offer till Mar.31, 2017. Buy an F1s, you’ll get this offer three times. This is only available in the region Wherein Vodafone India has requisite 3G and 4G license: Delhi, Mumbai, Kolkata, Uttar Pradesh (West), Uttar Pradesh(East), Haryana, Karnataka, Gujrat, West Bengal, Kerala, Tamil Nadu, Maharashtra and Goa, Assam, North East states, Rajasthan, Punjab, Orissa only.